 Our vision is for everyone, regardless of background or circumstance, to be inspired, to thrive in all environments, to recognise what it takes to succeed, to set aspirational goals and work hard to achieve them.  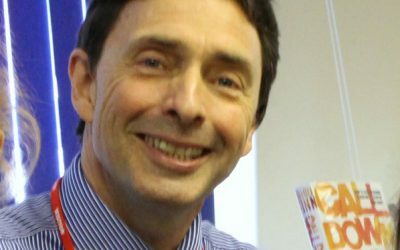 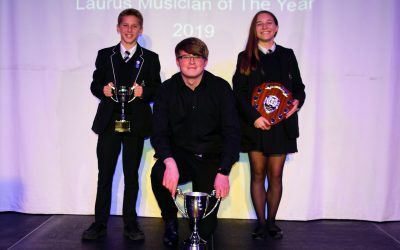 Congratulations to the staff and students at the Trust’s lead school, Cheadle Hulme High School in winning Secondary School of the Year 2018 in the Greater Manchester Schools Awards!     We are proud to announce that the Altius Alliance teacher training provider, based at Cheadle Hulme High School and part of the Laurus Trust is officially OFSTED Outstanding!  We are delighted to announce that Manchester City Council’s Planning and Highways Committee have given the green light to our new school, Didsbury High School.  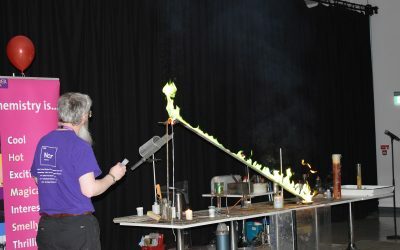 Building work commenced in May 2018 with the school opening in September 2019. The buildings are rapidly progressing at our new primary and secondary schools in Cheadle Hulme!  These schools opened in September 2018.